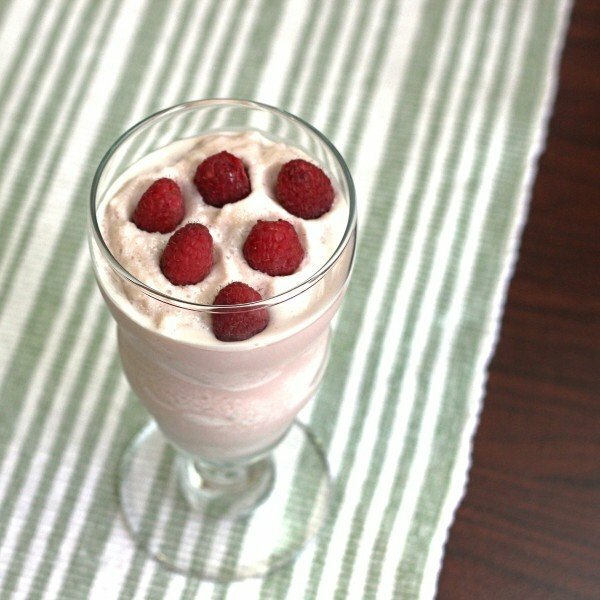 It’s just like you’ve said it in your prayers: a raspberry cheesecake in the form of an alcoholic beverage. This is one seriously delicious, ice creamy treat! 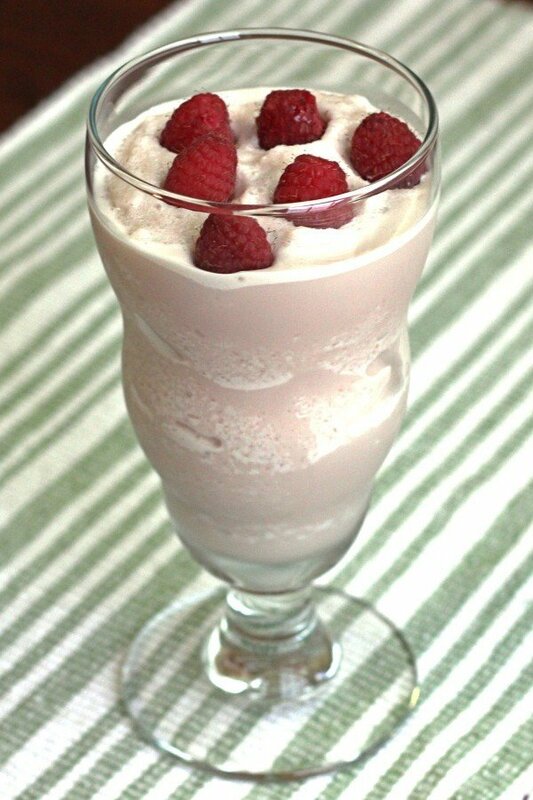 The Raspberry White Chocolate Cheesecake cocktail combines the flavors of raspberry, chocolate, vanilla and cream cheese (yes, it uses actual cream cheese) to create a drink that really tastes like a slice of raspberry white chocolate cheesecake in a glass. Pour all the ingredients into a blender and blend until smooth. Pour the mixture into a parfait glass. Optional: garnish with a raspberry.